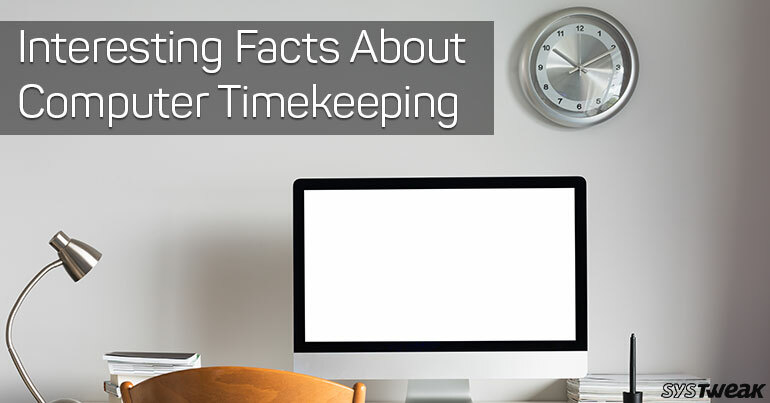 All computers display date and time and almost all the users use system time to manager their personal schedules. Whether it’s coffee time, or time for lunch, Is it time up to go home? And sometimes, to complete the job by the deadline given. System time is the current date and time of day that is measured by a system clock. The system clock is required to synchronize all components on the motherboard. The clock counts of the number of ticks since the starting date, called the epoch. The number of seconds that have passed since midnight on January 1, 1970. UTC. It is called the Unix time. This time is also known as the epoch. Many servers on the internet display Unix time. The Perl programming language provides the actual time by calculating epoch seconds. It is very easy to calculate the difference between two dates and times. However, the year 2038 will present a problem as the number 2,147,483,647 is the maximum positive value for a 32–bit signed binary integer in computing as many computers still use 32-bit processors. So, there is no option but to convert these computers to use 64 bit processors. This is not a permanent solution as we will have to wait to reach the number 292,277,026,596 to change the 64-bit processor. Coordinated Universal Time (UTC) system has been adopted to run the clocks as a replacement for Greenwich Mean Time that calculates the slowing down of the Earth. As you must be aware that the time is calculated according to Greenwich Mean Time. UTC is used in a variety of contexts to clear the problems related to time zones. This will also help in aviation, weather forecasting and computing. Time zones have been created to represent the prime meridian. Most machines represent the local time zone as a branch of UTC, but most servers on the internet express time in UTC. The computer clocks may slow down during a given period but the servers follow UTC norms. Thus, email timings may go wrong. So, to avoid this type of problems, another system Network time protocol came up. This keeps the computer timings perfectly synchronized by remaining in touch with the servers. The time is displayed as a percentage of the day that has passed. To get the current time, you must divide the current minute by 60 and append that to the hour. For example, if it is currently 3:12 p.m., then 12 divided by 60 is .20. Thus, the actual time is 3.20 p.m. Thus, you can have any precision you want. Here, the advantage is that computing the differences between two times becomes very easy. It is a simple subtraction. If you have ever noticed, some countries represent the date wit month coming up first and then comes the day, while some represent the day first and then comes the month. This often causes communication problems with people in different countries. This has led to creation to another international standard named as ISO 8601, that has solved some problems. It represents the date as year-month-date e.g. 2018-01-08. This standard has made the date calculations by computers very easy. Time is important in everybody’s life specially for the computers. Hope, you must have come to know how the computers keep track of actual time behind the scenes. Next Read: Are Quantum Computers Dangerous?